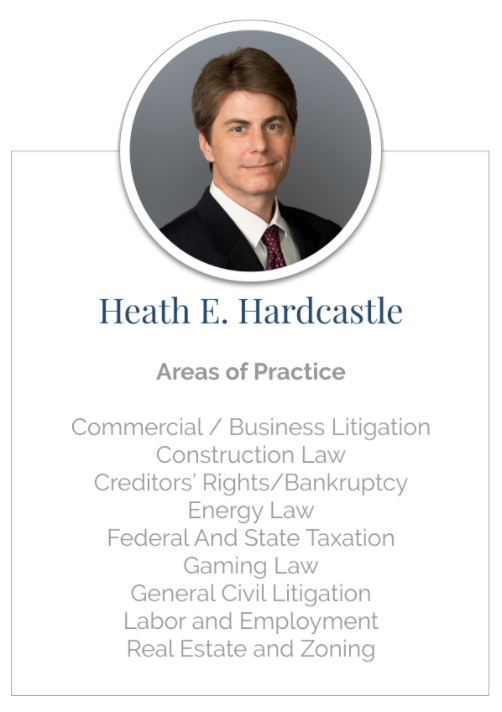 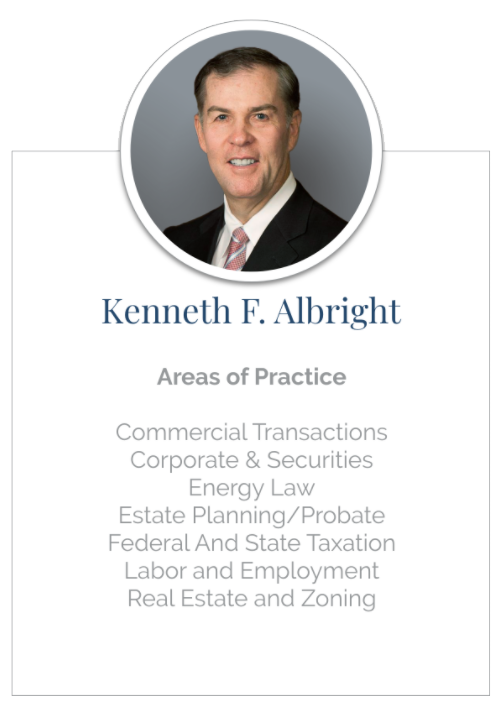 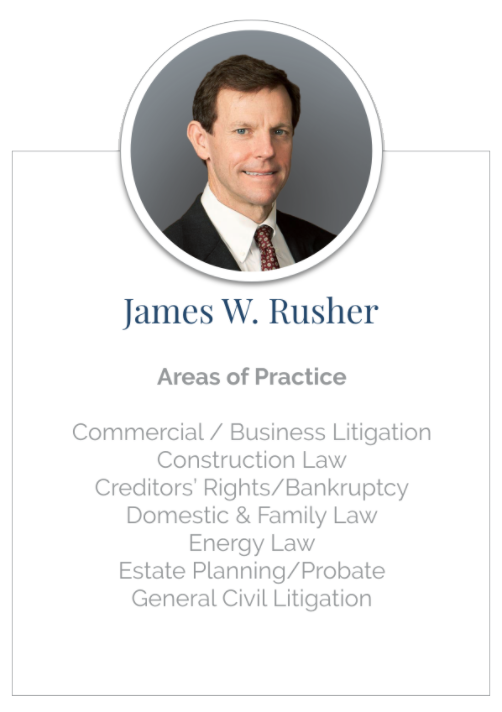 Albright, Rusher & Hardcastle is a law firm which emphasizes the practice of commercial law. 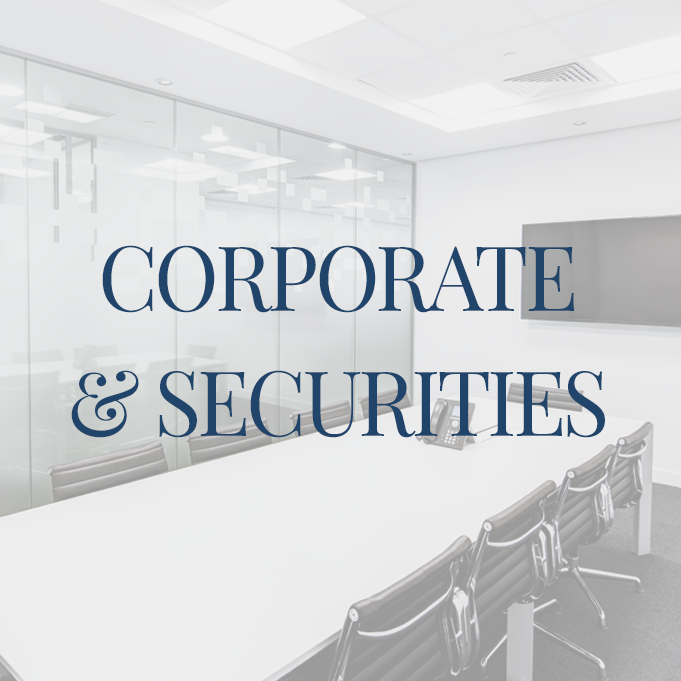 The firm was established in 1987 and is located in downtown Tulsa, Oklahoma. 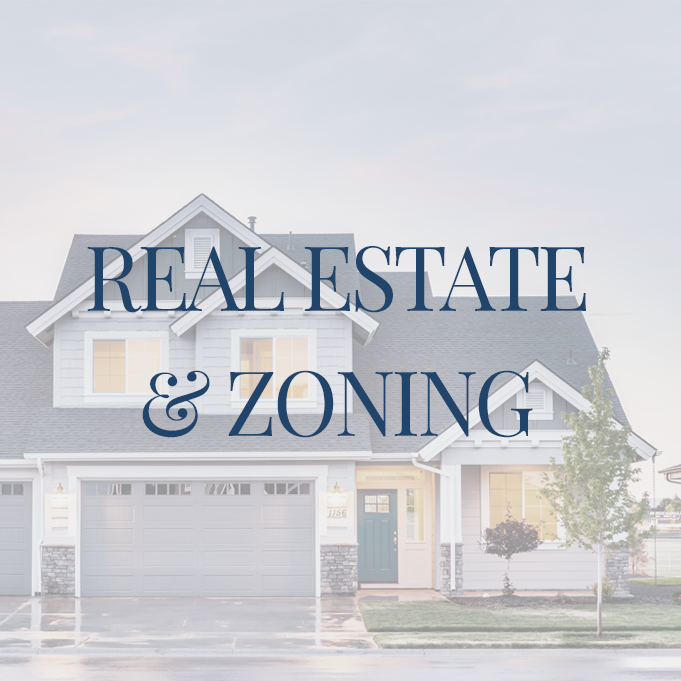 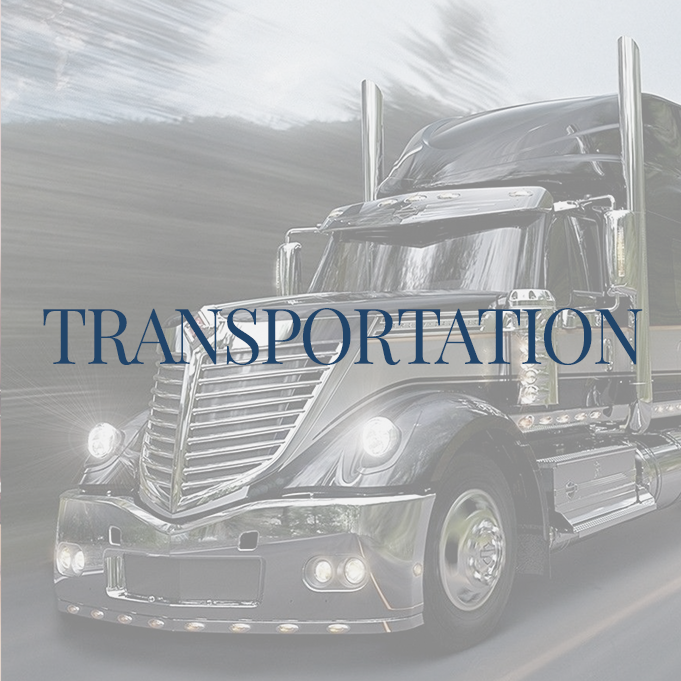 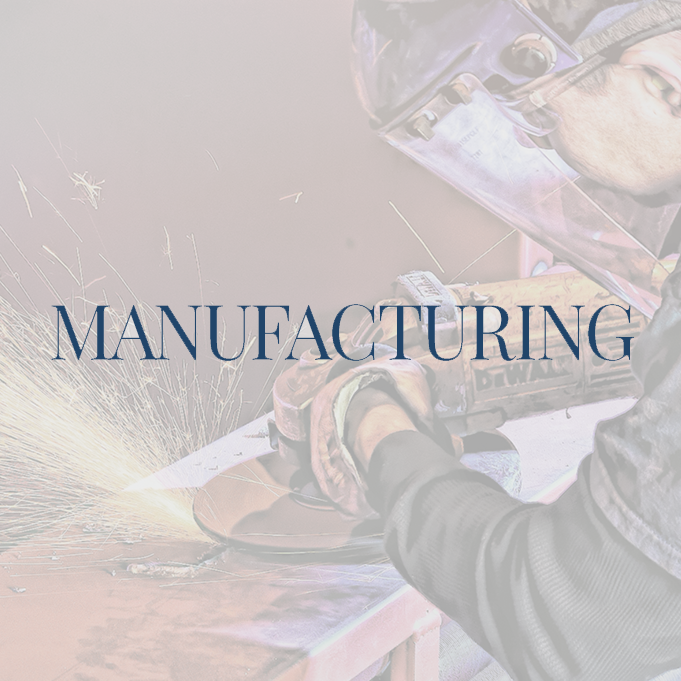 Our clients include businesses, from small and medium sized locally owned enterprises to national and international corporations, as well as individuals. 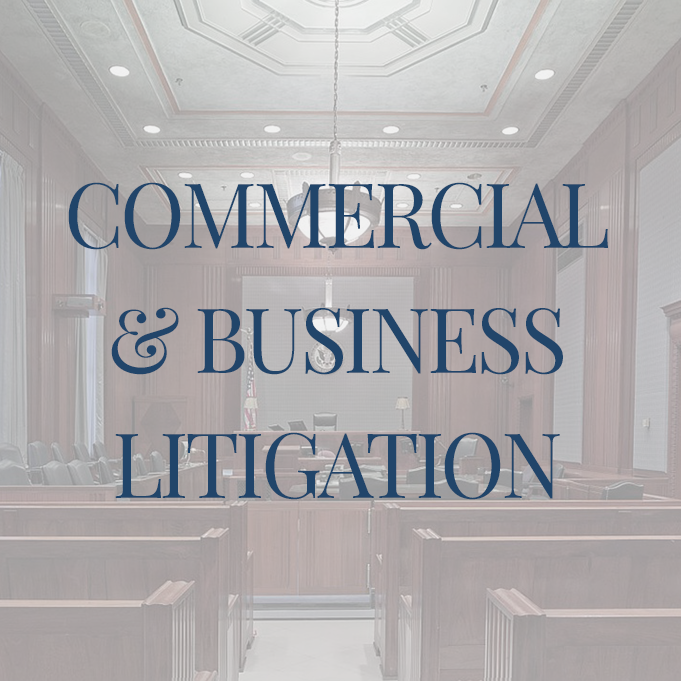 Our depth of experience and commitment to client service allow us to promptly and ably handle all aspects of an active company’s legal needs. 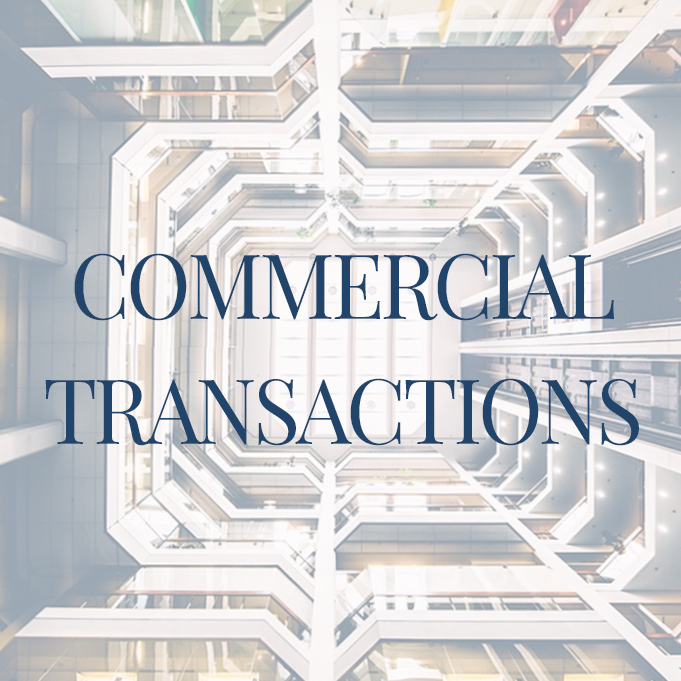 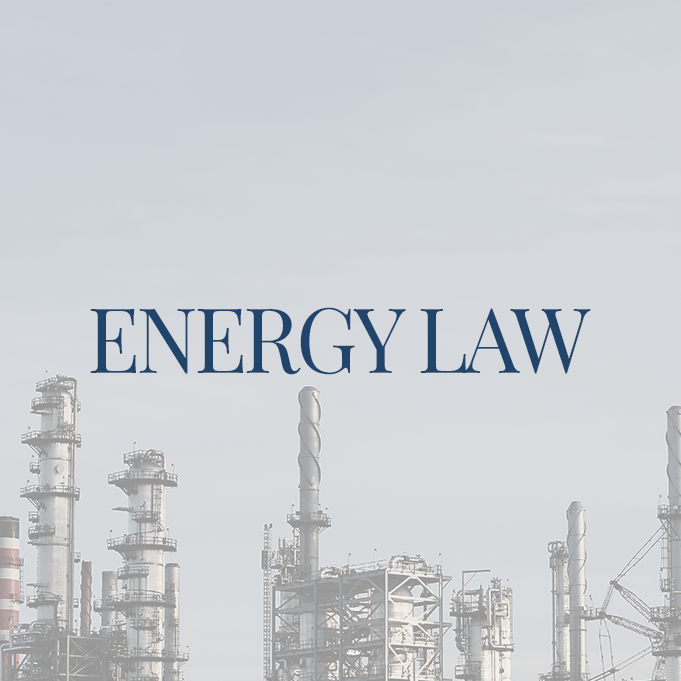 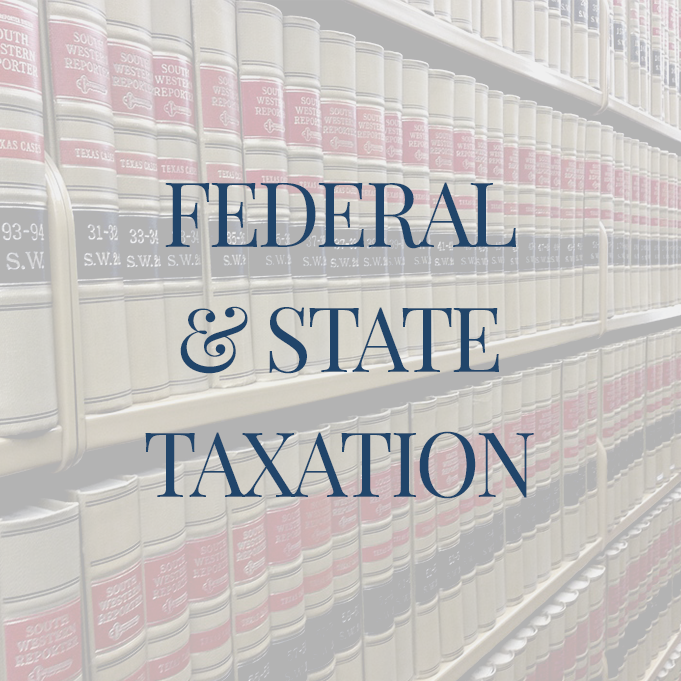 We possess substantial experience in asset purchase and sale transactions – including experience in the areas of tax, business organizations, mergers and acquisitions, oil and gas, real estate and securities law. 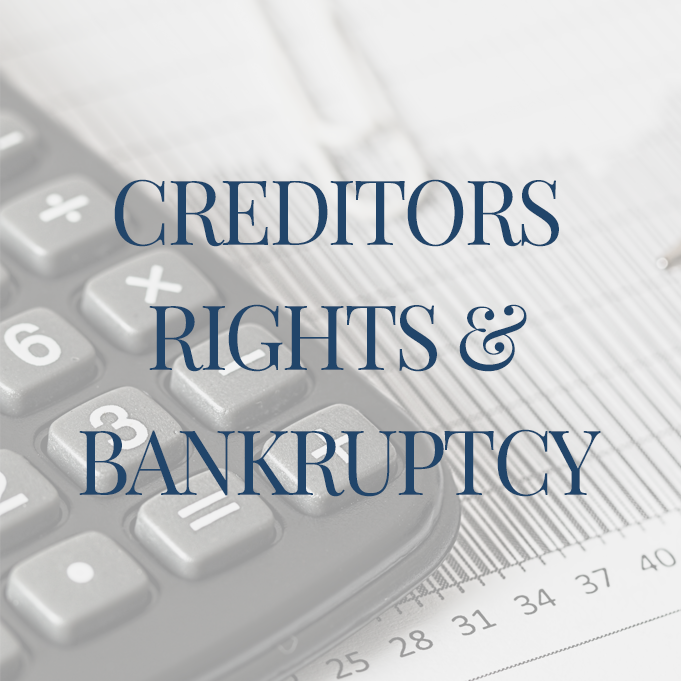 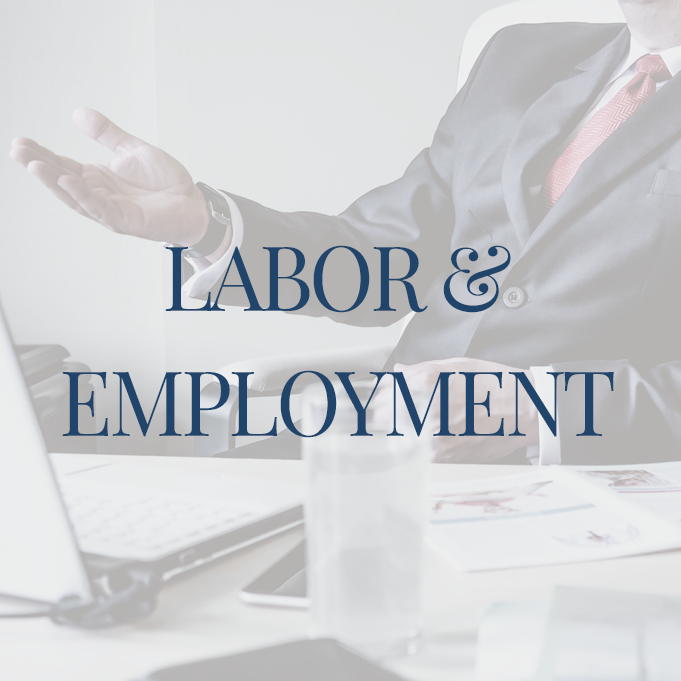 In addition, we also have extensive creditor’s rights, bankruptcy and employment law. 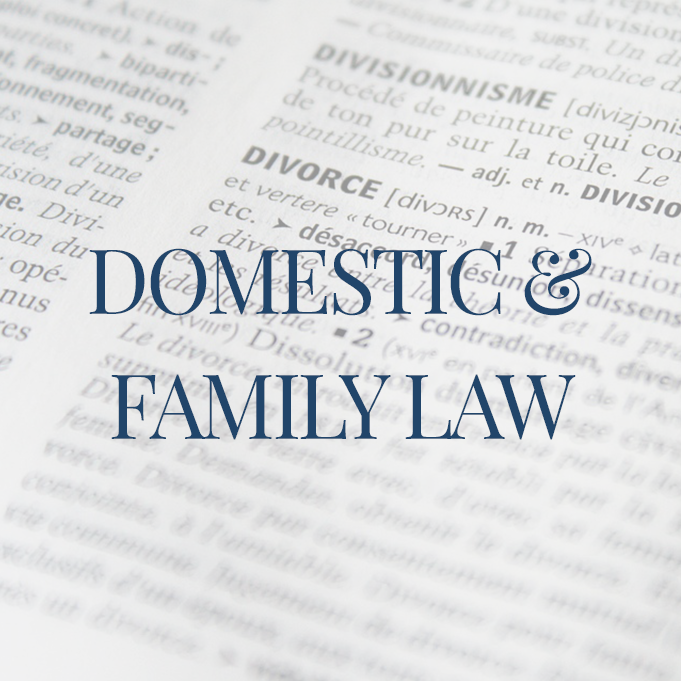 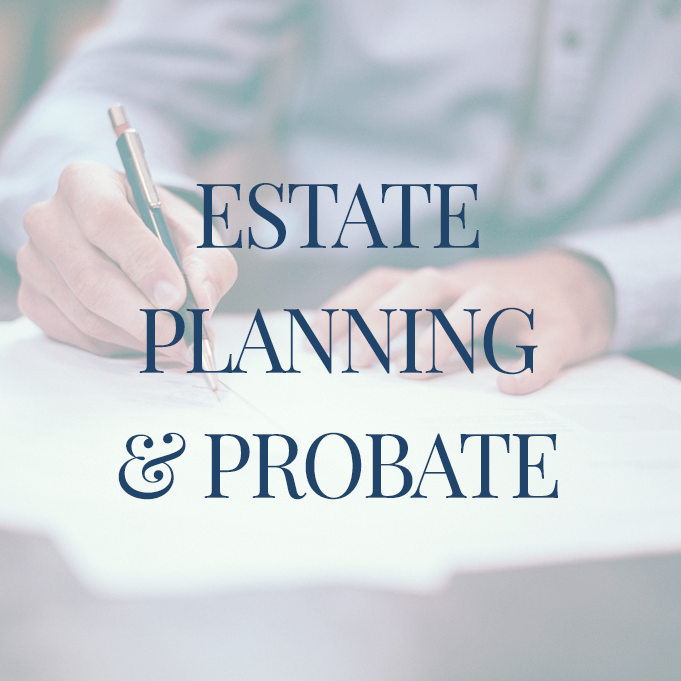 The services we provide to individuals include handling estate planning of all types, as well as probates and family law. 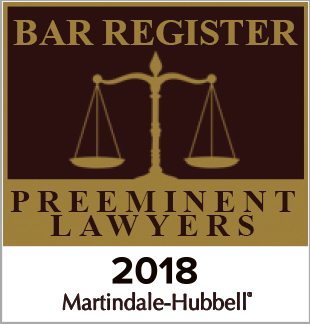 Our attorneys are AV Preeminent Peer Review Rated by Martindale-Hubbell, the highest peer review rating an attorney can be awarded for ethical practices and legal knowledge. 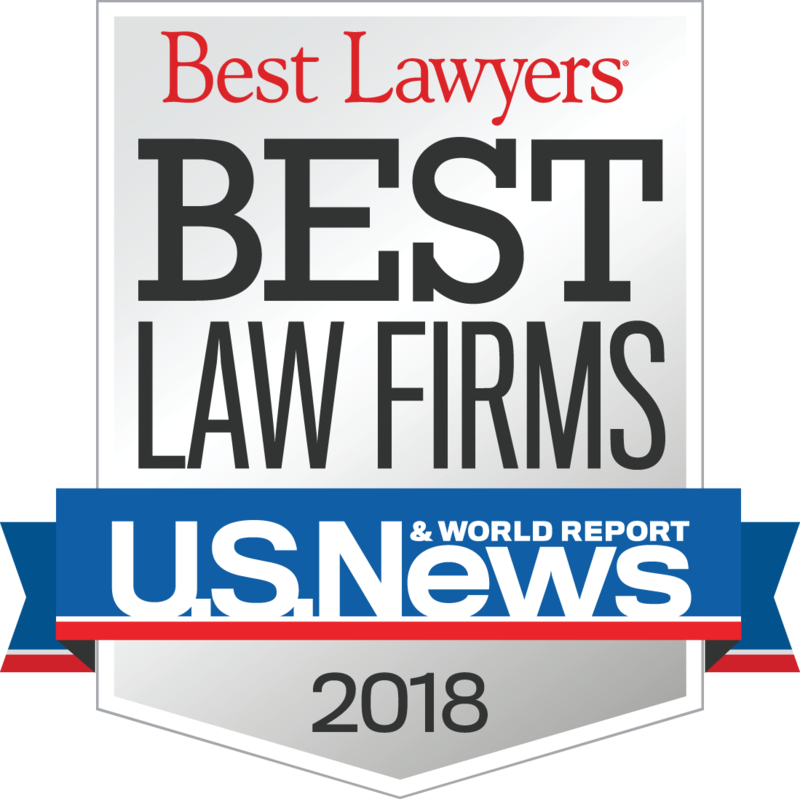 Our firm has been named a Tier 1 firm in Tulsa in Oil and Gas Law by US News and Best Lawyers in the Eighth Edition of “Best Law Firms”. 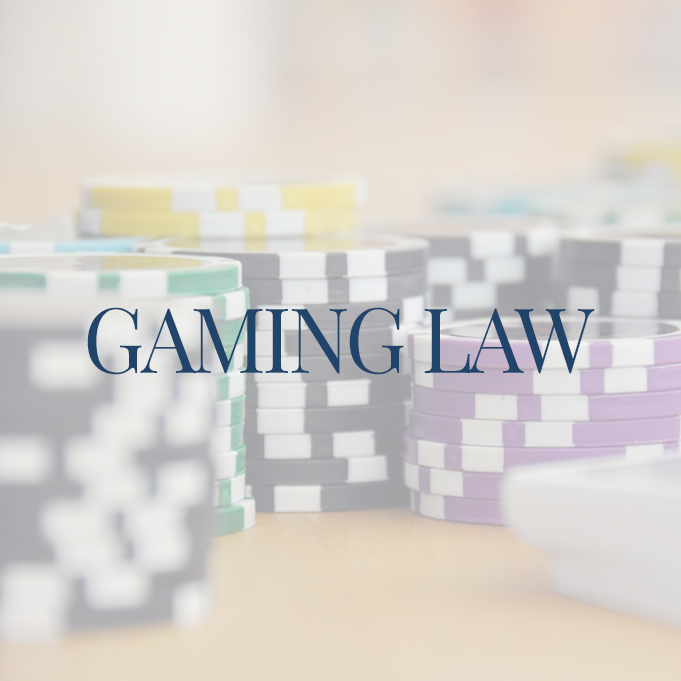 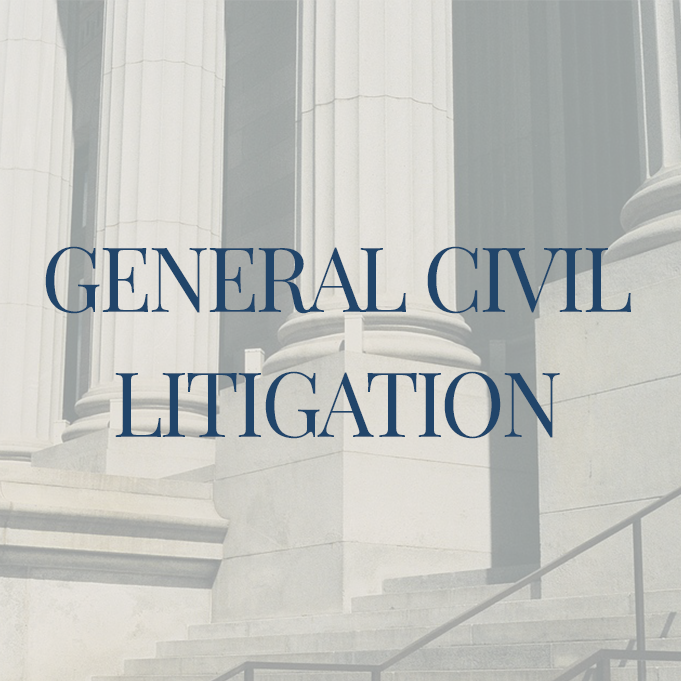 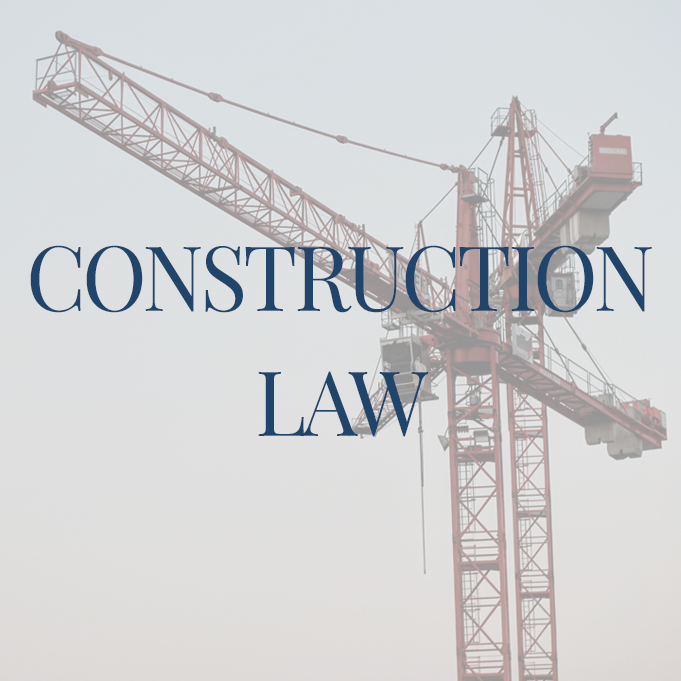 Our goal is to provide our clients with impeccable customer service, utilizing our experience and skills to obtain the best possible legal result.